Be the hero of your sustainability story. 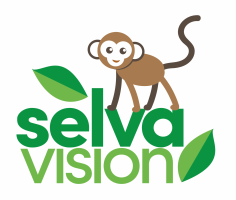 Selvavision specializes in decoding sustainability data and climate science to tell relatable, unforgettable stories about organizations that are redefining the bottom line in today's changing business environment. With the growing push to comply with the Paris Climate Accord, our team can help your organization be competitive through producing engaging messaging about your commitment to creating a just and sustainable world while meeting the needs of your stakeholders.